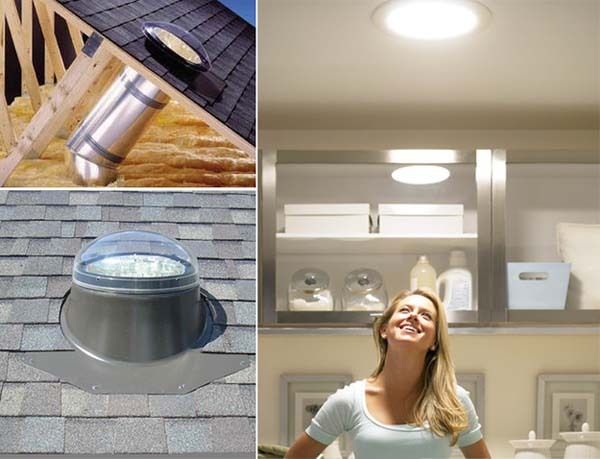 whatever you can to maintain and upgrade your home to match your growing needs. Because you home is the biggest investment you have made so far, since you are part of the 99 percent, and so you must shop for the little items you need to take care of your wonderful home. And with that said, this is why today I am sharing with you these 34 Ways To Remodel Your Home, so you can get some ideas on what to do, so you can become creative to have the very best home on your block that you can enjoy, and maybe your neighbors will bless your god because of the beauty of your home outside and inside. 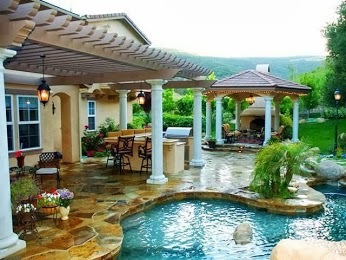 Also don't think that you always need to go out and spend a lot of money to trick out your home, because that is not so my friend, since all you have to do most of the time is to be creative and use the resources you have already around your home to create something new and even more wonderful than before. 1.) 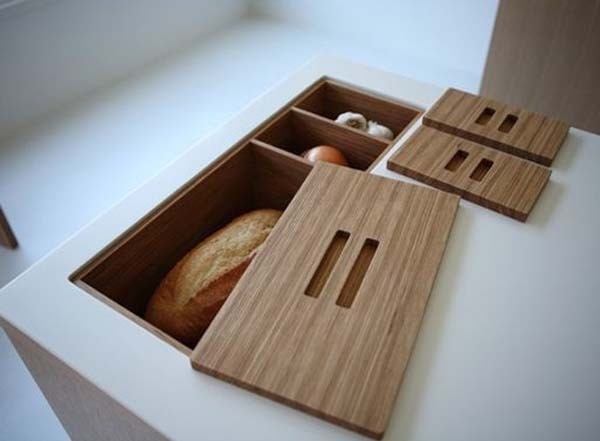 Add outlets to drawers to keep clutter off of the table top. 2.) 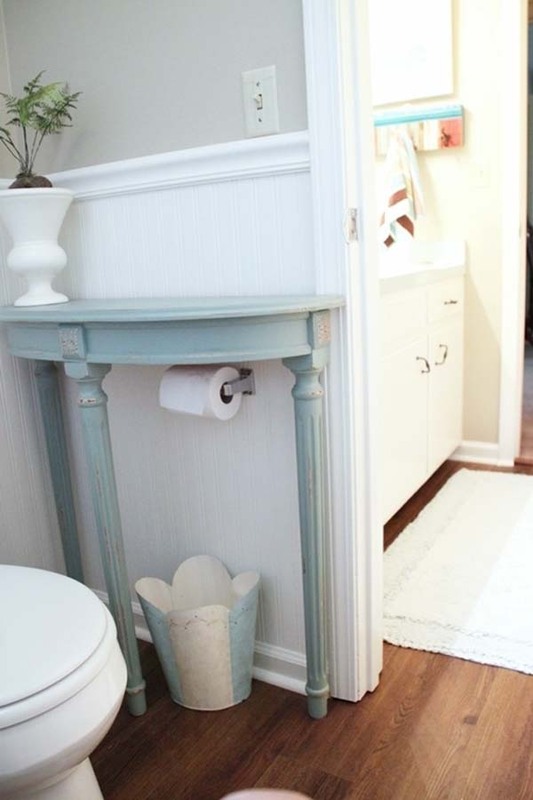 Add a half-table to your bathroom for extra storage space. 3.) 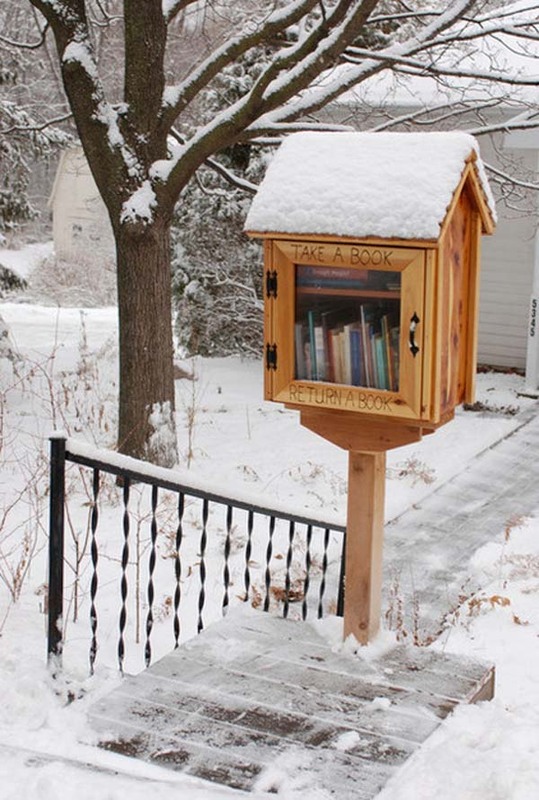 Build a free library for your neighbors. 4.) 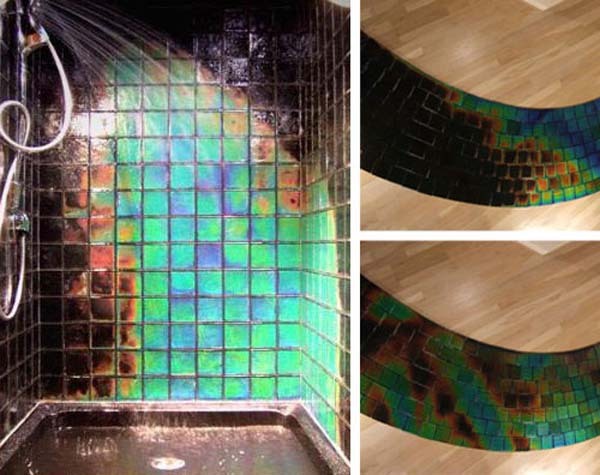 Put heat-sensitive tile in your shower... just because. 5.) 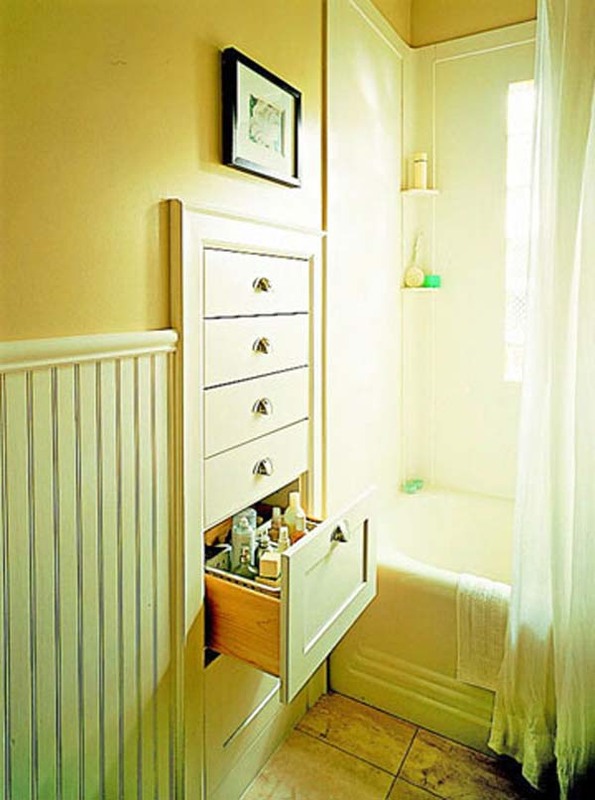 Make the space your fake drawers take up functional. 6.) 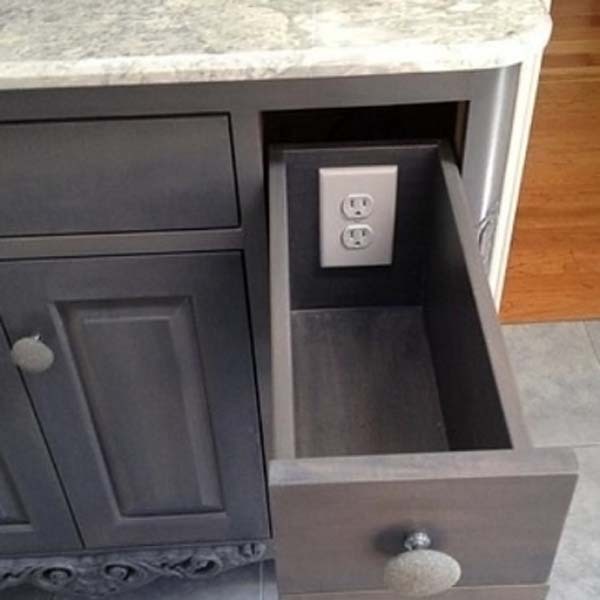 Fake drawers are also a great spot for extra outlets. 7.) 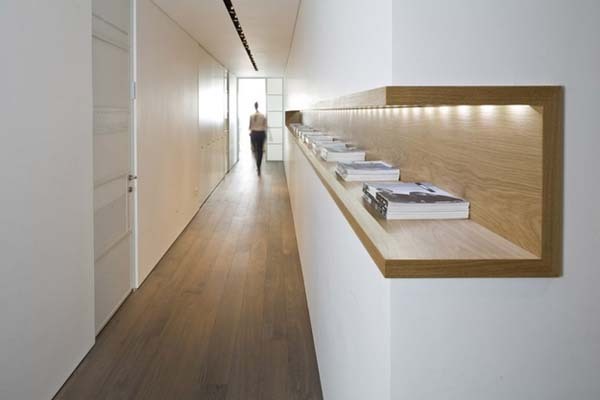 Add a shelf to a long hallway for extra storage space. 8.) 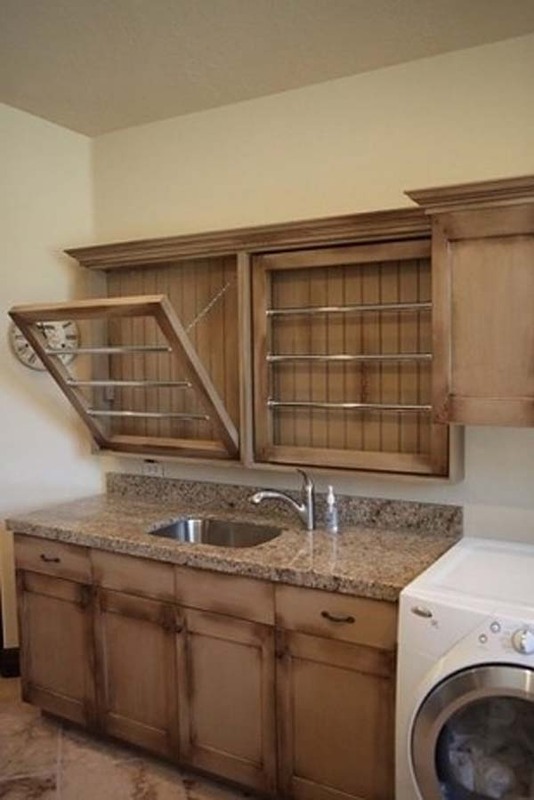 Save space with collapsable drying racks. 9.) 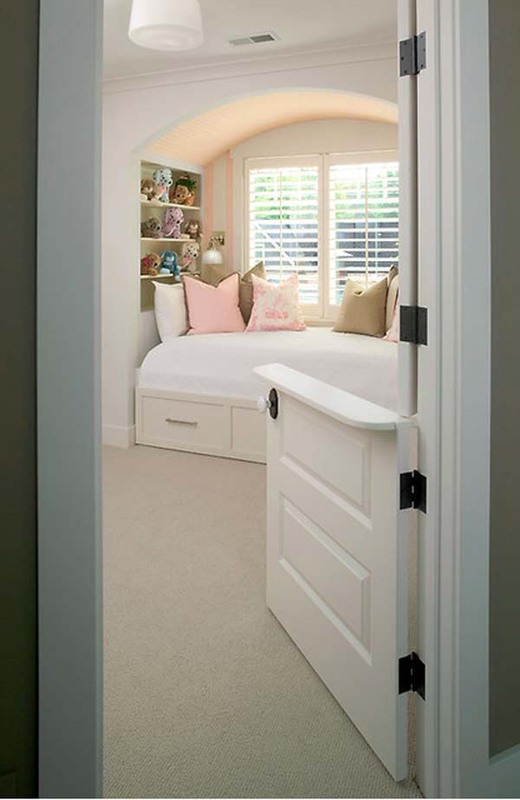 Install dutch doors so you can watch your kids/pets without baby gates. 10.) 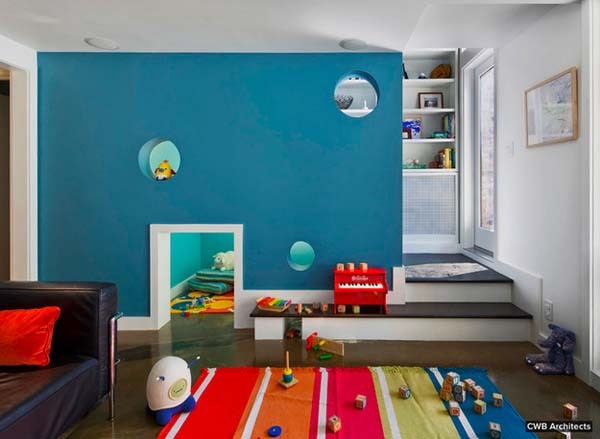 Add a sun tunnel to rooms you wish had more natural sunlight. 11.) Buy a toilet seat where everyone can have their own tab. 12.) 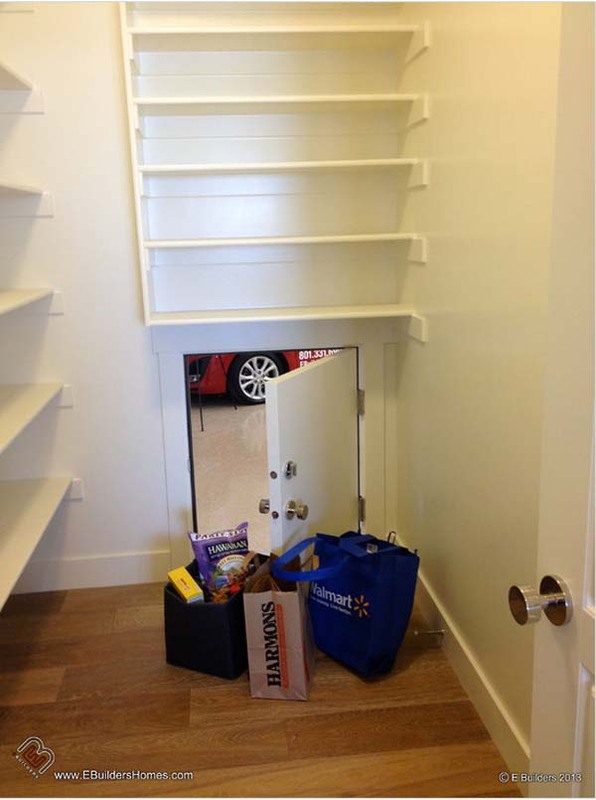 If your garage is adjacent to your kitchen, add a little door to make unloading groceries easier. 13.) 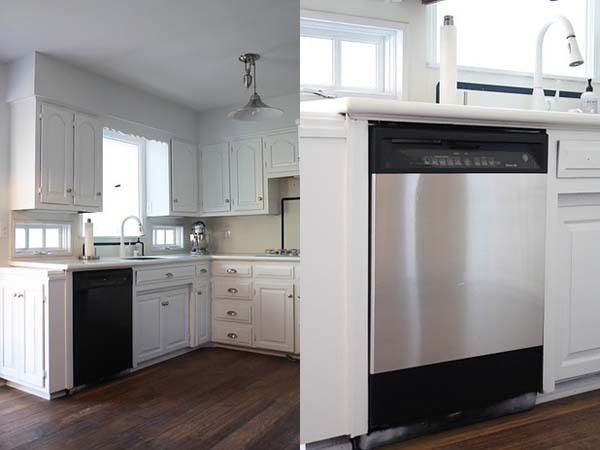 Use stainless steel contact paper to make your appliances look more expensive. 14.) 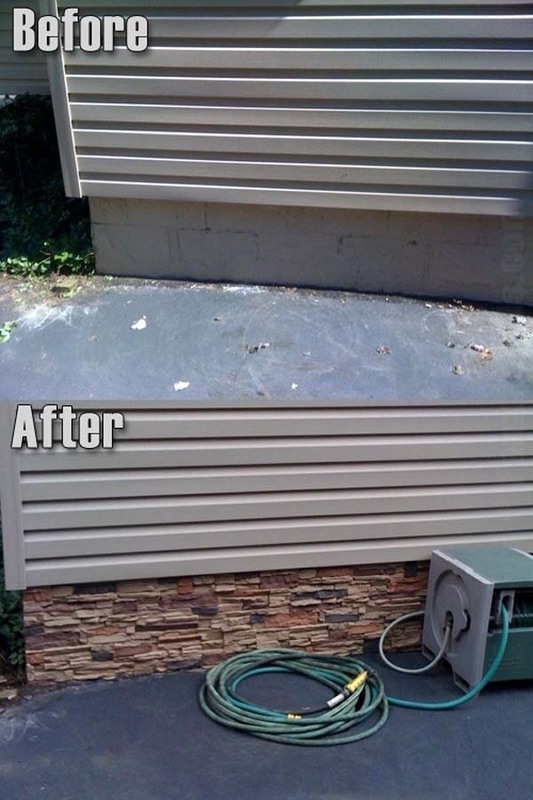 Decorate the foundation of your home to make it pretty and functional. 15.) 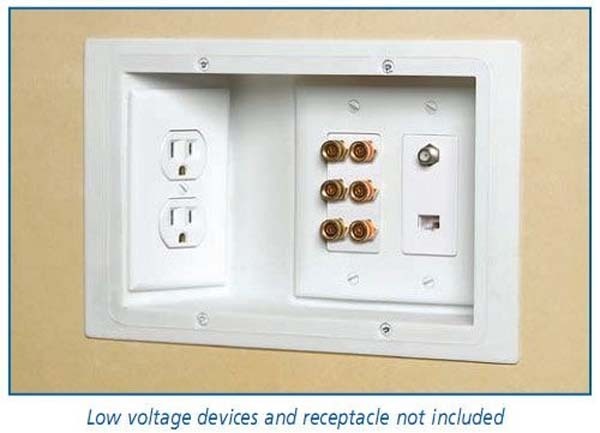 Use recessed outlets so you can put your furniture against the wall. 16.) 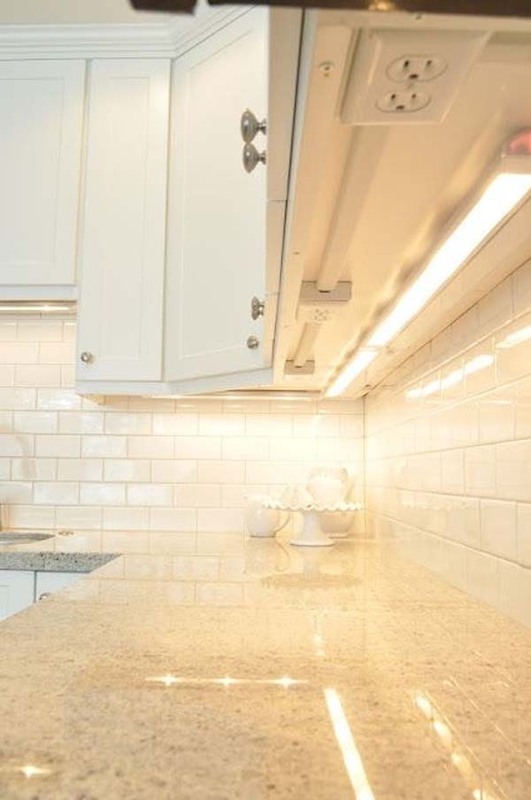 Install your outlets underneath your cabinets so you don't ruin your backsplash. 17.) 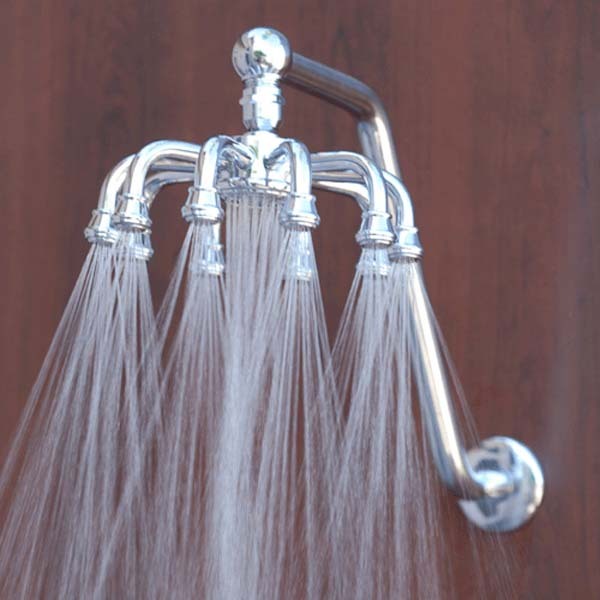 Replace your current shower head with this unique one. 18.) 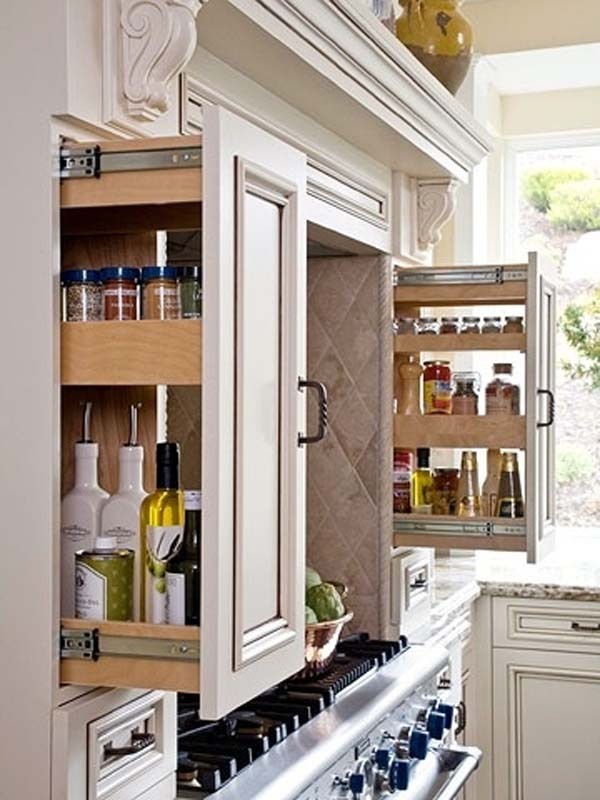 Use slide-out drawers in the home for spices and pantry items. 19.) Open a small tunnel to connect two rooms. 20.) 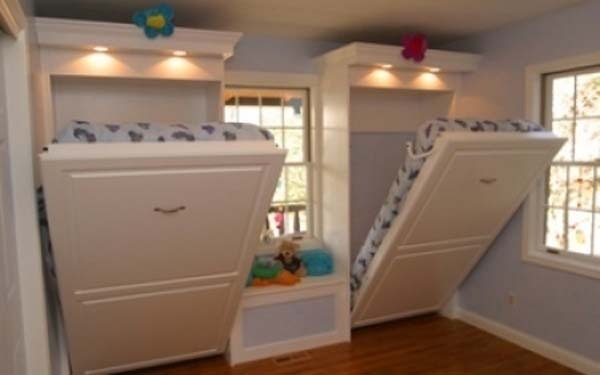 Instead of bunk beds, install classy murphy beds for your kids. 21.) 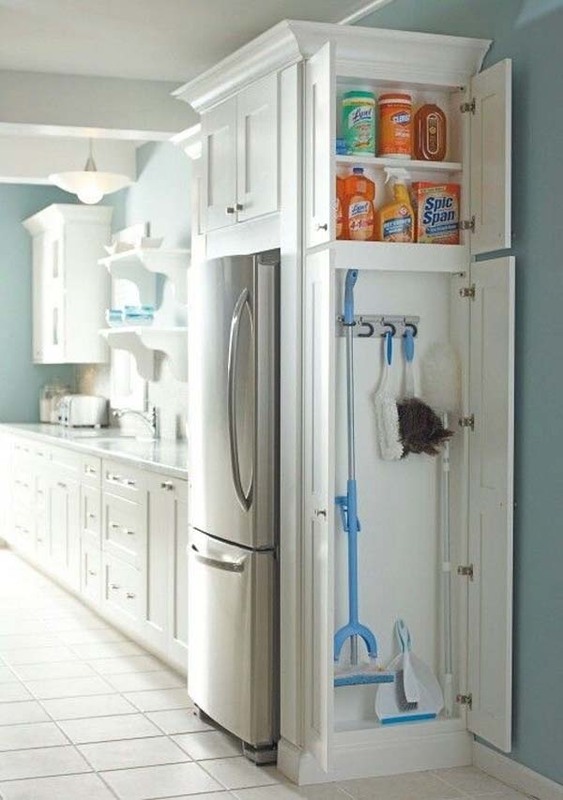 Add a small cabinet to extra space in the kitchen for cleaning supply storage. 22.) 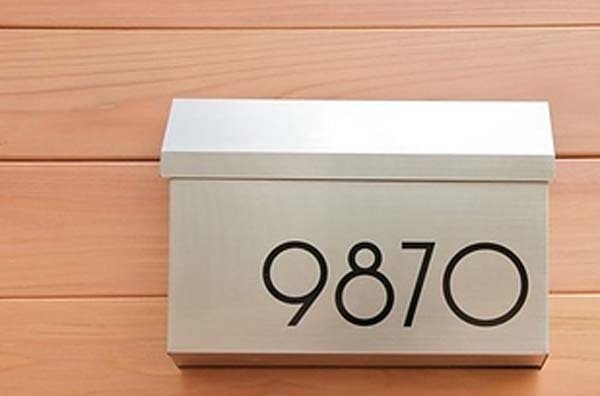 Replace your old house numbers with modern fonts. 23.) 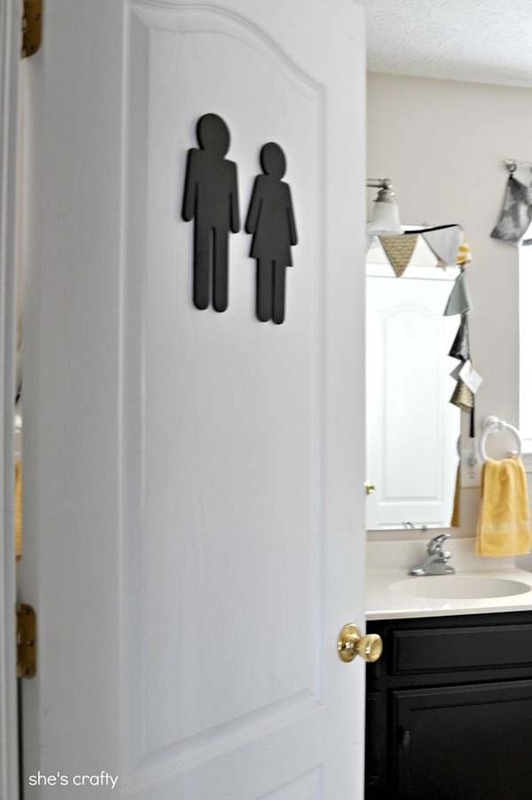 Put a sign on your bathroom so guests know where it is. 24.) Add a simple window seat to the landing of your staircase. 25.) 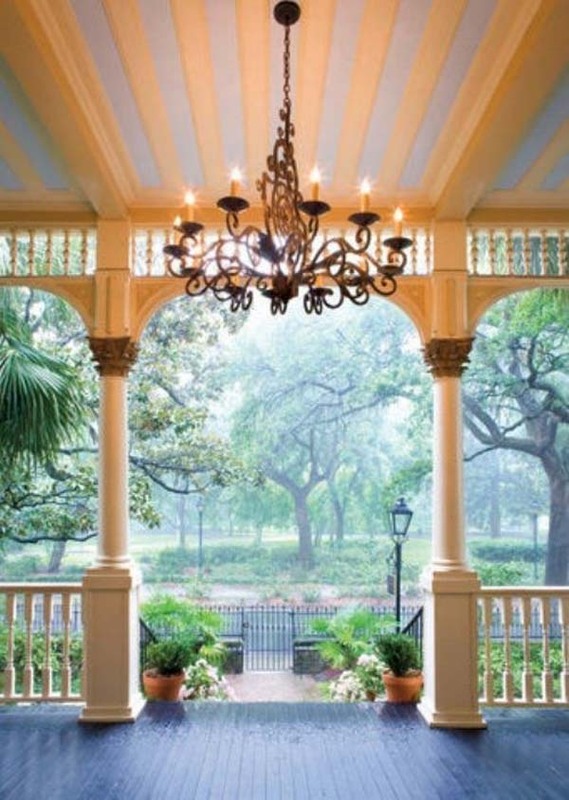 Make your porch lights fancy with a chandelier. 26.) 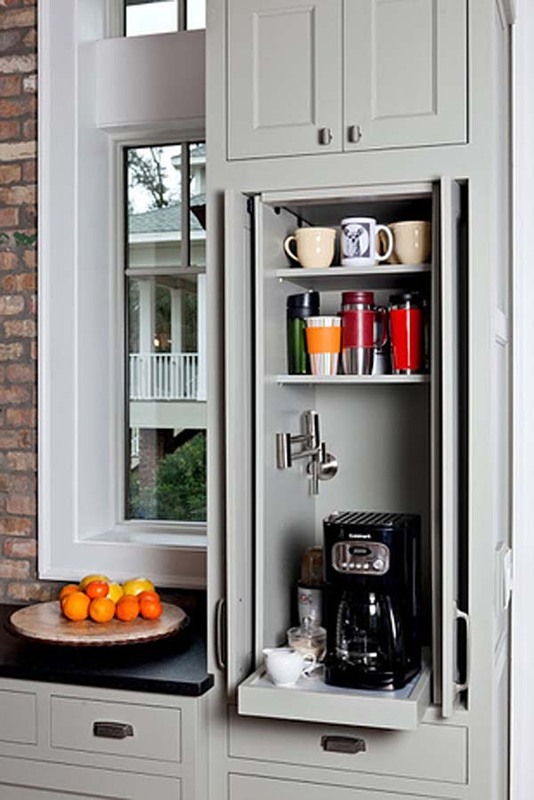 Hide away appliances behind sliding doors. 27.) 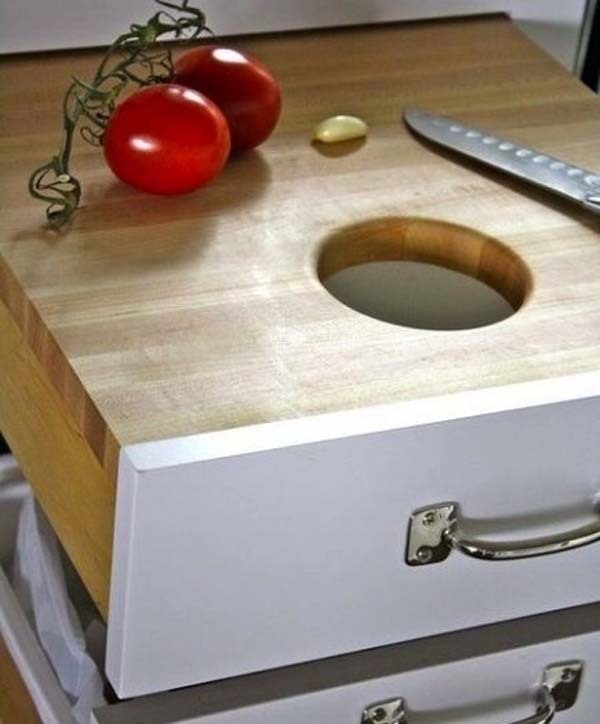 Use kitchen drawers as cutting boards you can hide. 28.) 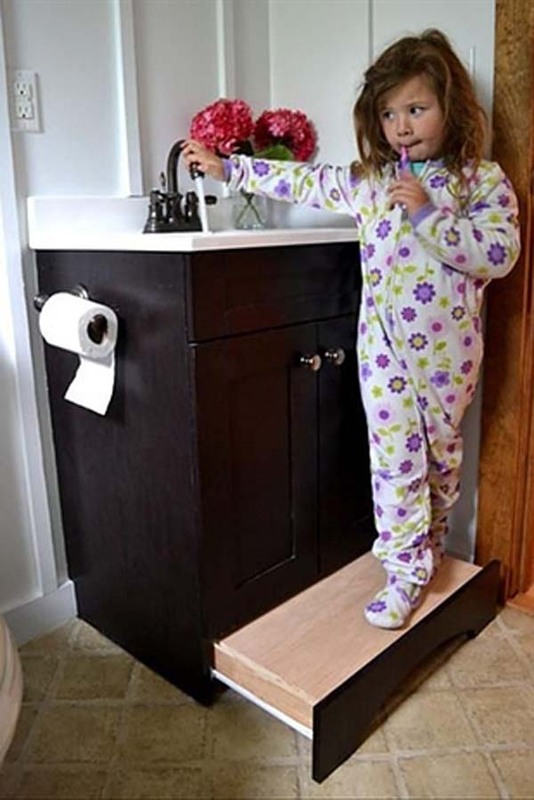 Use a slide-away step in your bathroom instead of a stepstool. 29.) 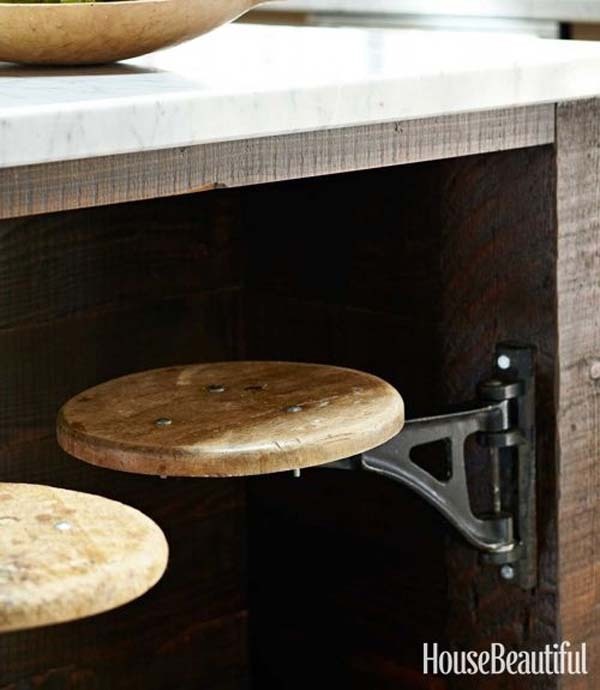 Stools on hinges save room in the kitchen. 30.) Build drawers in the wasted space between studs in the wall. 31.) 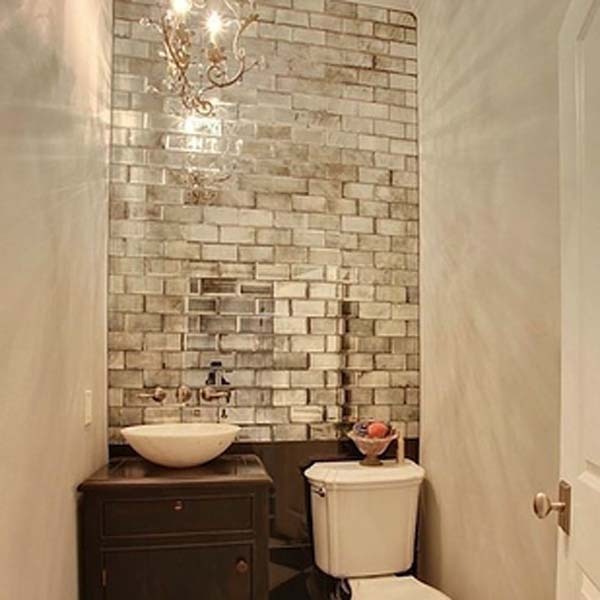 Add mirrored tiles to windowless rooms. 32.) 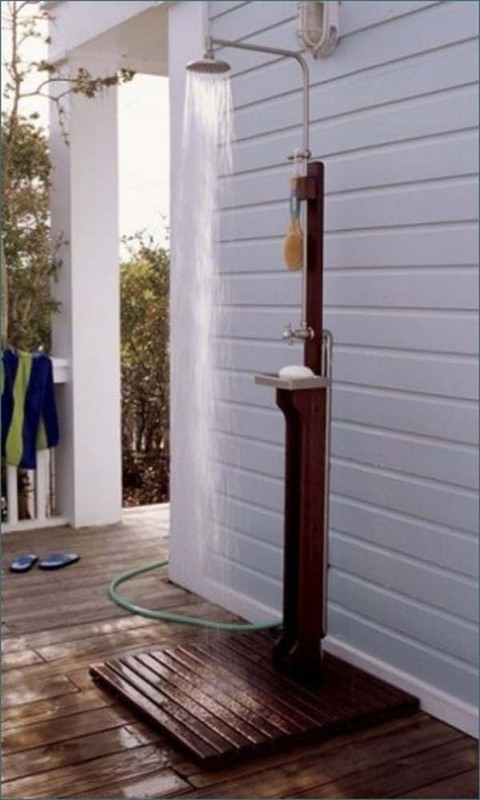 Simple outdoor showers are perfect for beach houses and families who love going outdoors. 33.) 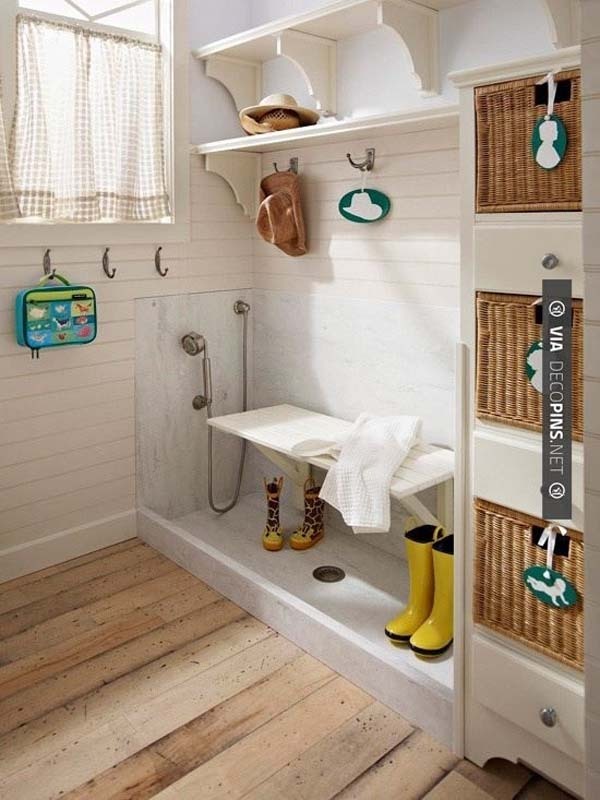 Install a simple dog bath to a mud room or entry way. 34.) 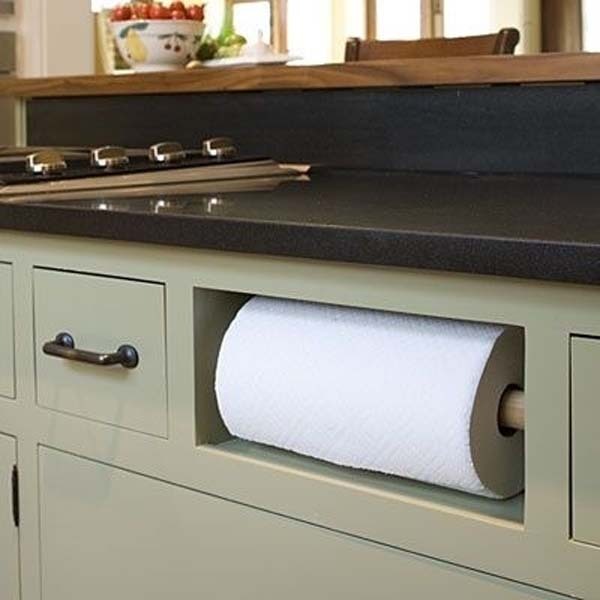 Turn your counter into storage space. And Don't Forget: Share This With Your Friends..
Copyrighted By James Dazouloute, Author - 2000-2018. Picture Window theme. Theme images by mammuth. Powered by Blogger.